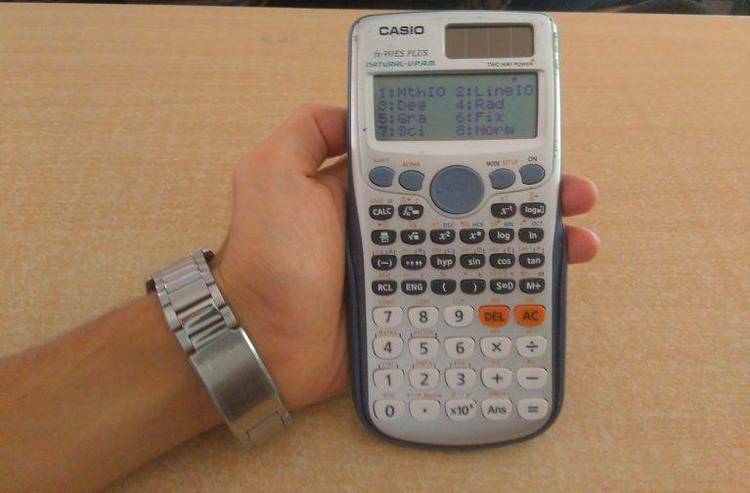 Scientific Math Calculator, will compute most common formulas and functions, including many conversions. this program with your friends, user's groups, and your favorite BBS. available is at the end of this file. adaptor, which may give some trouble. through menus, and most input routines labelled for what is expected. routines themselves are only limited by the available memory. a serious issue, as long as you are careful with data entry. incompatible with IBM Monochrome Graphics Board. intermediate solutions exceeding these limits. bytes. They are commented, and written in an easy to use modular manner.